A mishmash is defined as "a confused mess, hodgepodge, jumble." While "a confused mess" could describe yours truly, it doesn't really fit in with this week's SuperPhillip Central's Favorite VGMs theme. Instead, "hodgepodge" and "jumble" do. I mean, what else can you say about an edition that starts with the grim world of Gears of War and ends on the sunshine and rainbows of Mario Superstar Baseball? Technically, one could call every edition of this site's VGM faves as a mishmash, but it works no better than it does this week. ...At least that's the story I'm sticking with. If you're interested in seeing what other songs and games I've featured in past editions of SuperPhillip Central's Favorite VGMs, check out my VGM Database. It has all 700+ songs available for you to listen to, pending the videos haven't been taken down. It's very common to see soundtracks from Eastern games on SuperPhillip Central's Favorite VGMs. 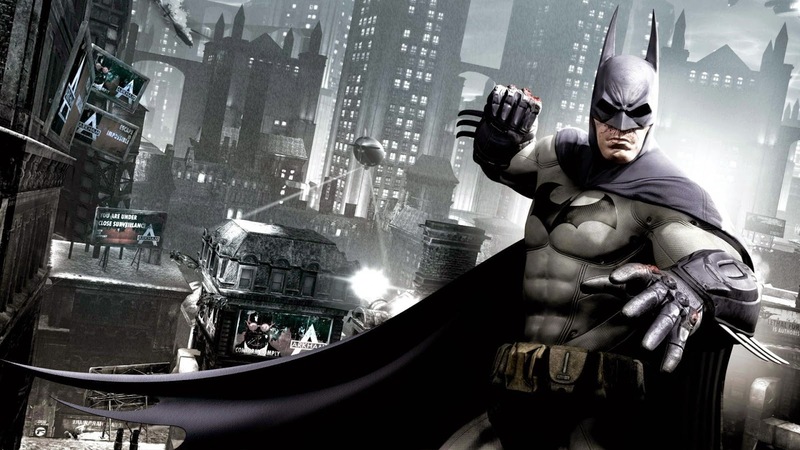 I follow the notion that most Western games try too hard to appeal to a Hollywood mindset. They're scored like movies, with more atmospheric and less melodic material than their Eastern counterparts. 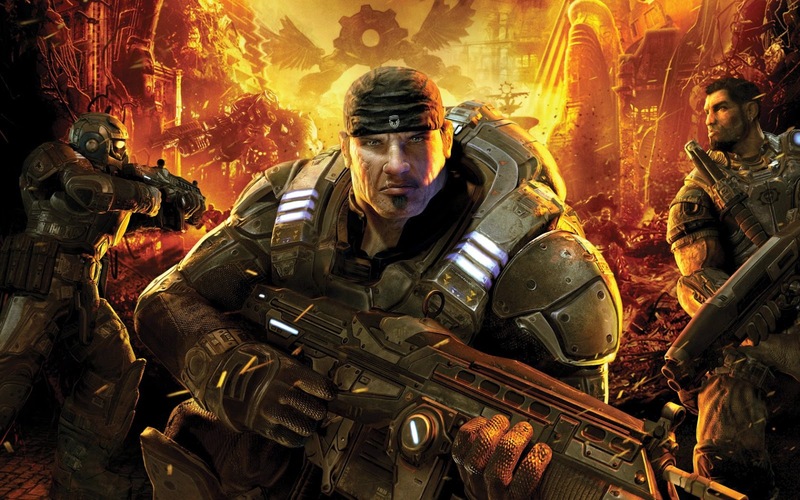 Gears of War is just like that, as is VGM Volume 712. That said, that doesn't mean such material can't be presented on this list! My favorite Ratchet & Clank game, Going Commando, is also one of my favorite games of all time. 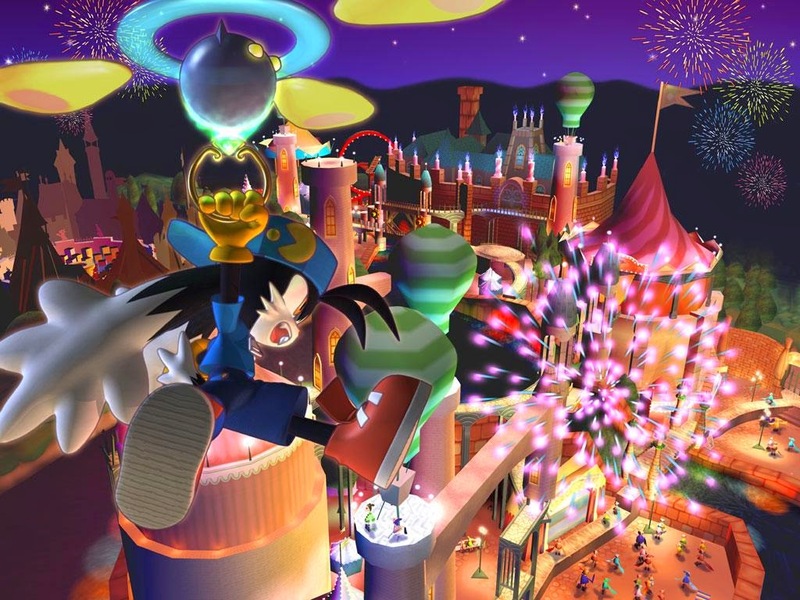 It does everything well, and even it's music, although forgettable a lot of the time, has some charm to it. 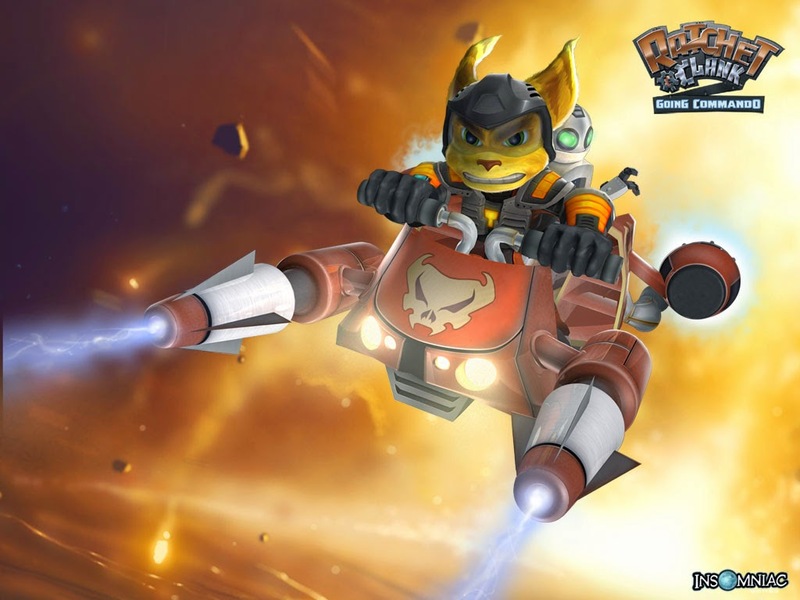 David Bergeaud did an absurdly admirable job with his compositions and musical direction with this second entry in the Ratchet & Clank franchise. It's postseason time in Major League Baseball. For those not in the States, this is nothing special, but to Americans like me who bleed red, white, blue and do lots of super-patriotic crap that is annoying to most other countries, it's the national pastime's most intense time of year! 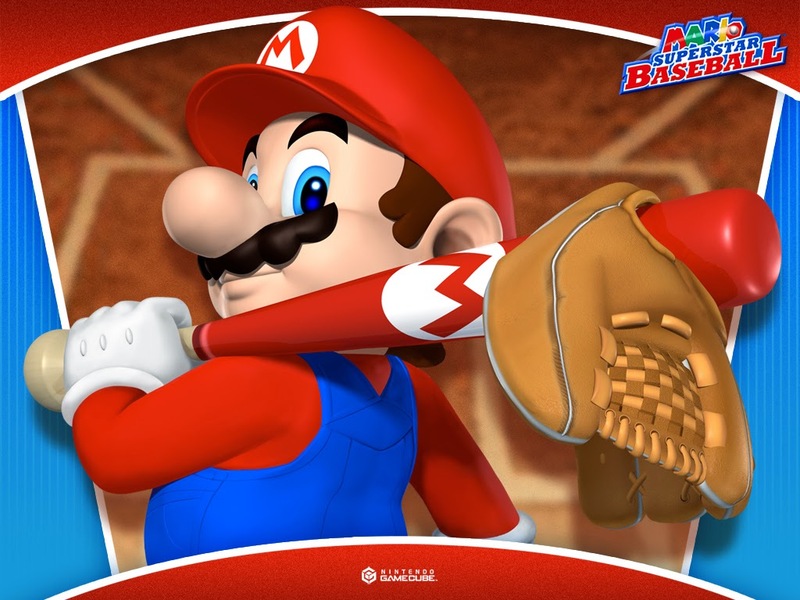 Why not spread the love of baseball with Mario Superstar Baseball, a game that opens up baseball to a wider audience, lest we forget how popular the sport is in the developer's home country?